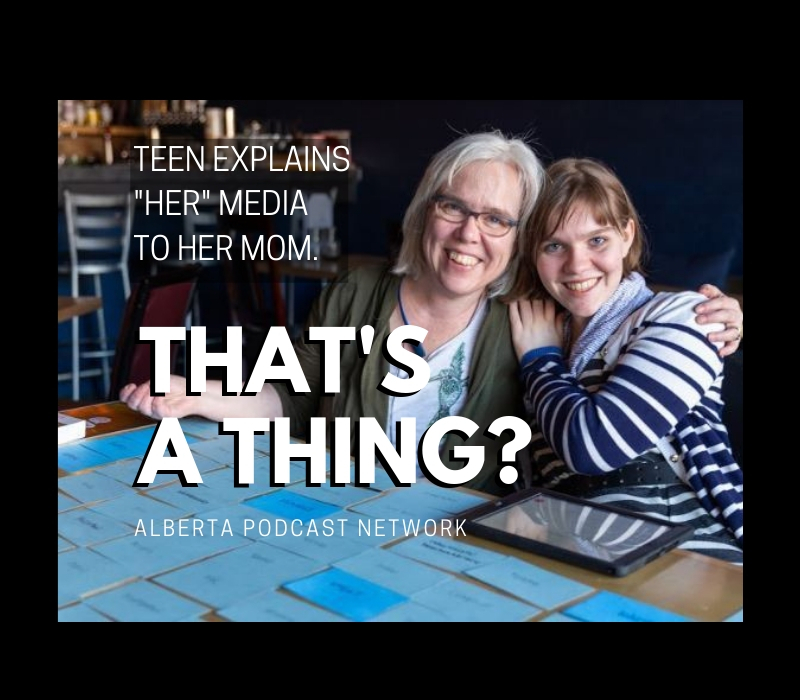 Related Topics:Alberta Podcast NetworkfeaturemediapodcastsThat's a Thing? If you’re interested in looking after yourself a little better — and who isn’t? — Healthy Lifestyle Design provides an easy and pleasant step in the right direction. Every two weeks, they have frank, intergenerational conversations about health and wellness, grounded in their own experiences. They also offer tips and suggestions, and the episodes often end with a few minutes of guided meditation, to send you into the rest of your day in a more relaxed frame of mind. Each episode features not only useful insights, but also just the pleasure of hearing two people with a deep love and respect for each other. A. Perhaps inspiration, feeling connected to a community, solutions to their health and wellness challenges, a different point of view. A. Janet would want Oprah for sure, just to have the chance to talk to her about how they both are very determined women who don’t let anything hold them back! Pamella would want Peter Rollins. He is a co-host of The Fundamentalists podcast and a modern-day philosopher from Ireland. We would talk about God, religion, and the human condition, while sipping gin. A. Rob Bell’s The RobCast; You Made It Weird with Pete Holmes; The Fundamentalists; Armchair Expert; Bliss and Grit; Conversation with Alanis Morissette; SuperSoul Conversations; Serial; Under the Skin with Russell Brand; Move Your DNA; The Living Experiment. A. Pamella is a poet (something she doesn’t always talk about but would define herself as solely). Janet is ambidextrous. A. Pamella: I loved and lived deeply and died passionately. Janet: I came. I saw. And lived it ALL my way. A. Episode 75, Samskara: We got a lot of traction with this topic from listeners. We talked about what this word/idea is and how it shows up in our life. It finds its way into almost all of our episodes. The idea of repeating habits and patterns; stored energy; clinging to life that is always changing. It was a great conversation. Be sure to connect with the show through Pamella on Instagram, Twitter or Facebook, and Janet on Instagram. 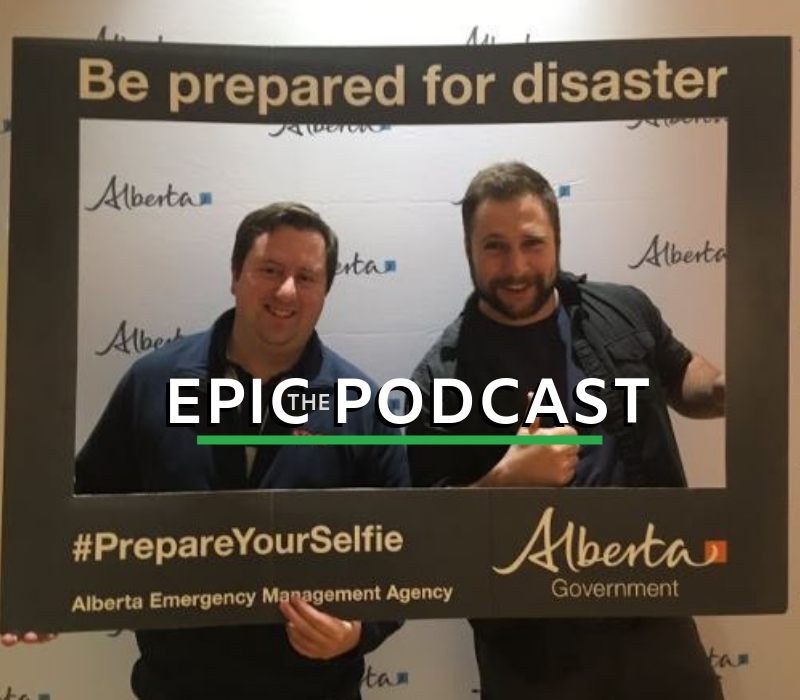 Over the next several weeks, Todayville will introduce you to members of the Alberta Podcast Network, so you can invite even more Alberta-made podcasts into your ears! 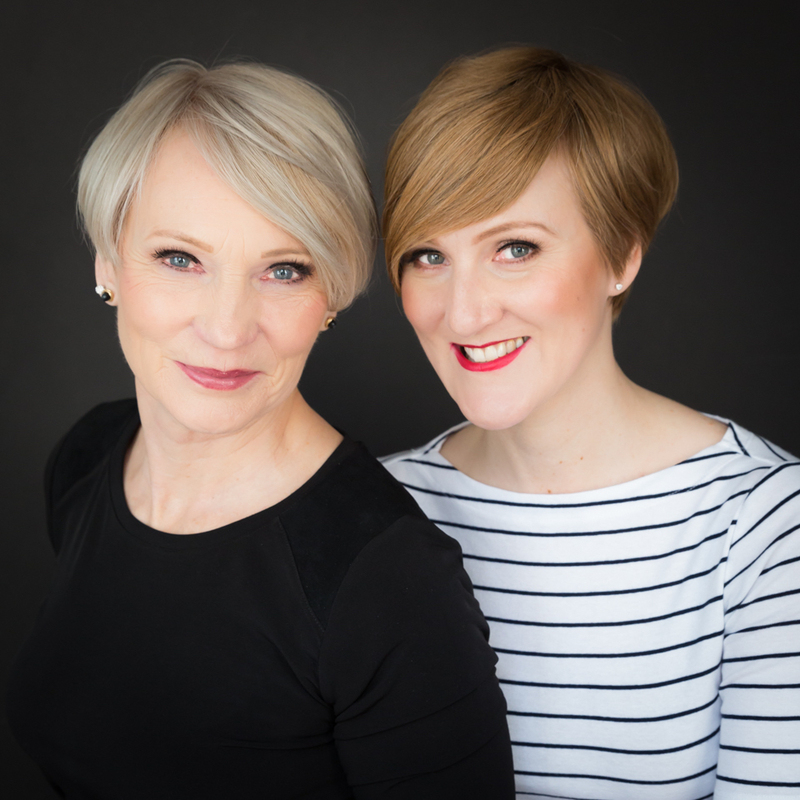 You can find Healthy Lifestyle Design and dozens of other shows at albertapodcastnetwork.com.